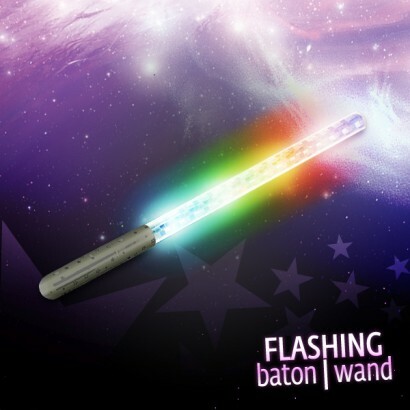 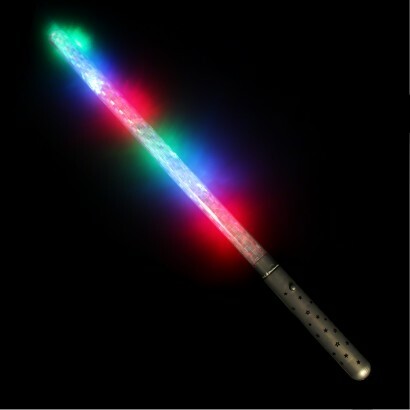 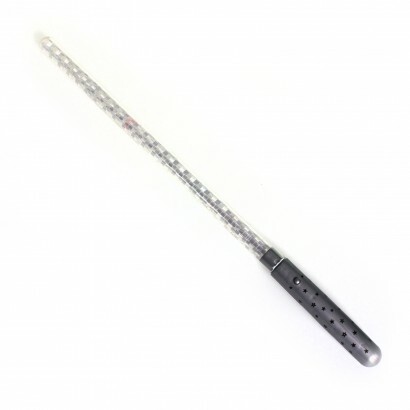 Packed with colourful LEDs, this impressive baton or wand measures 39.5cm, shining with an impressive colour chase light show! 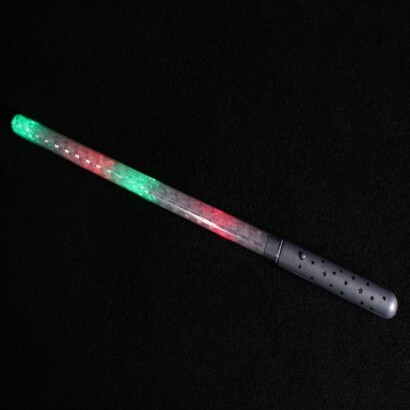 Perfect for parties and events, and even for dance and fitness classes, this colourful baton shines through multiple functions with impressive light effects that will dazzle onlookers! 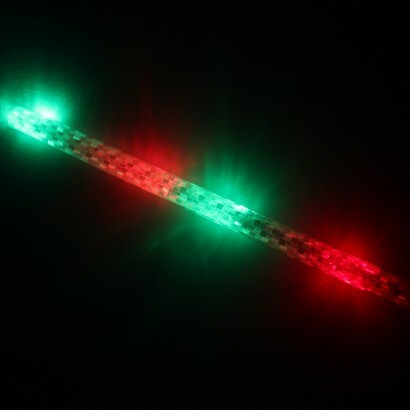 Batteries loaded - no messing with batteries!